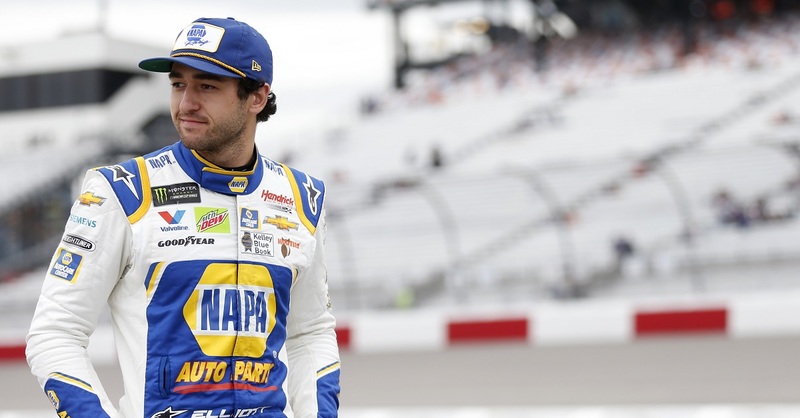 Chase Elliott, driver of the No. 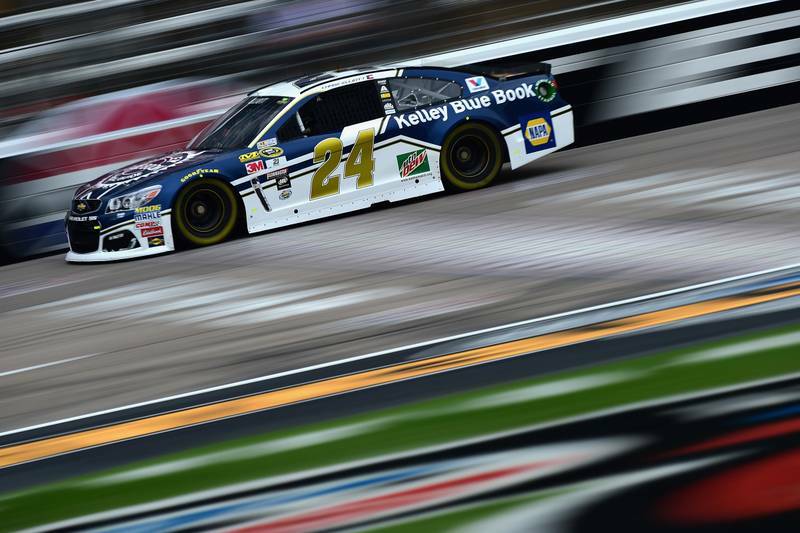 24 Kelley Blue Book Chevrolet SS with NAPA AUTO PARTS as a major associate partner for Hendrick Motorsports, finished fourth in the NASCAR Sprint Cup Series race at Texas Motor Speedway Sunday. 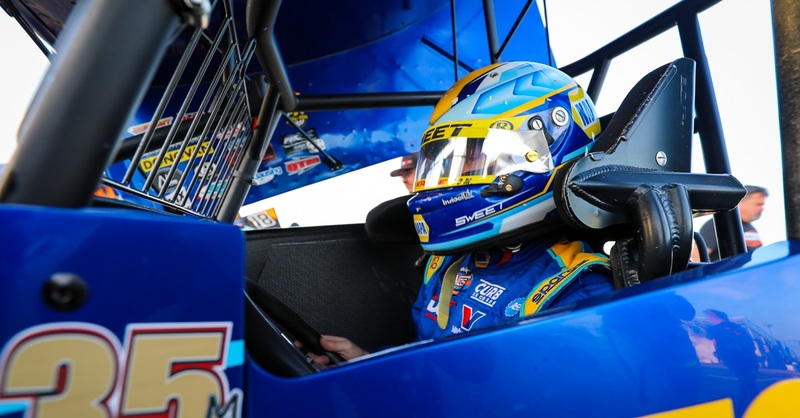 He earned Sunoco’s Rookie of the Race award for being the highest-finishing rookie driver. Elliott led his teammates to the green flag just outside the top 10 in 11th, and that is where he remained when a competition caution was called after Lap 28. A quick stop by the No. 24 team allowed Elliott to gain two positions on pit road to restart ninth. He continued to race inside the top 10 through a cycle of green-flag pit stops and multiple cautions, finding the top five for the first time on Lap 138. Just past the midway point of the event, Elliott advanced to fourth, and he managed to maintain that position on Lap 217 after another cycle of green-flag stops thanks to quick work by the No. 24 team. 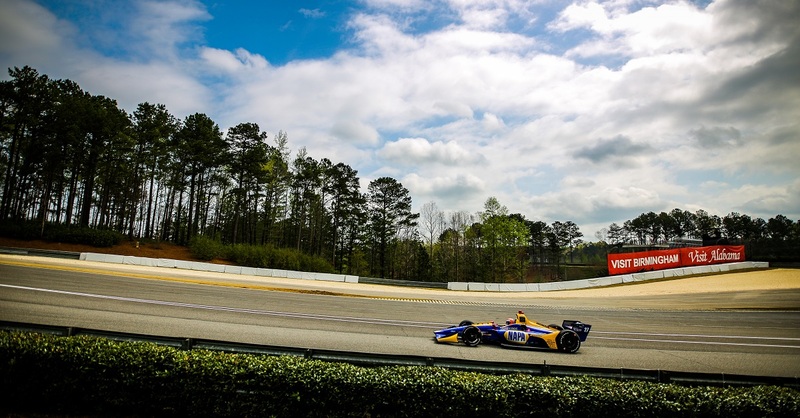 The race stayed green, which meant one more cycle of green-flag stops, but Elliott remained on the track to become the leader for one lap before heading to pit road himself. When the field cycled through on Lap 225, he was running fourth. 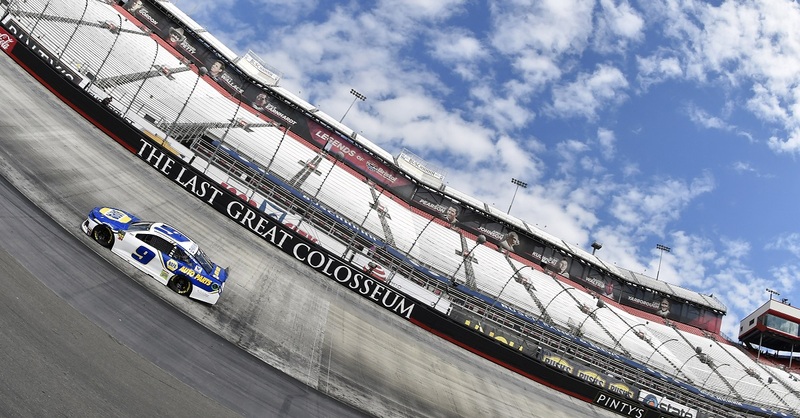 He bounced between third and fourth place down the stretch, finding himself fourth when a red flag was displayed for rain with 41 laps remaining. That is where he would finish, as the race was called. 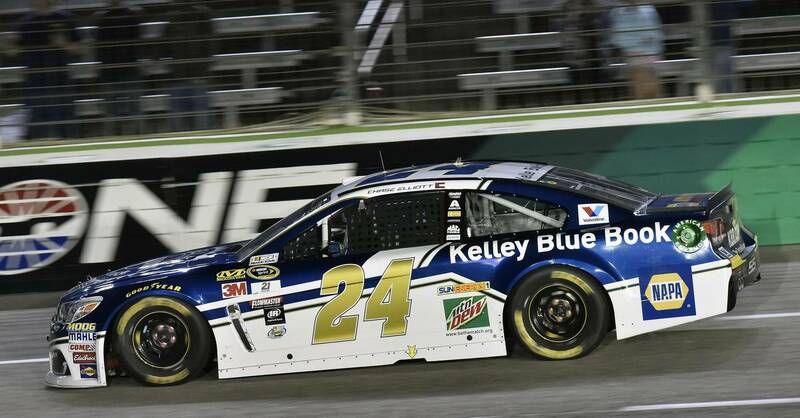 In the end, Elliott was Hendrick Motorsports’ highest finisher in fourth place. Kasey Kahne joined him inside of the top 10 in eighth, and Jimmie Johnson was just outside of it in 11th. 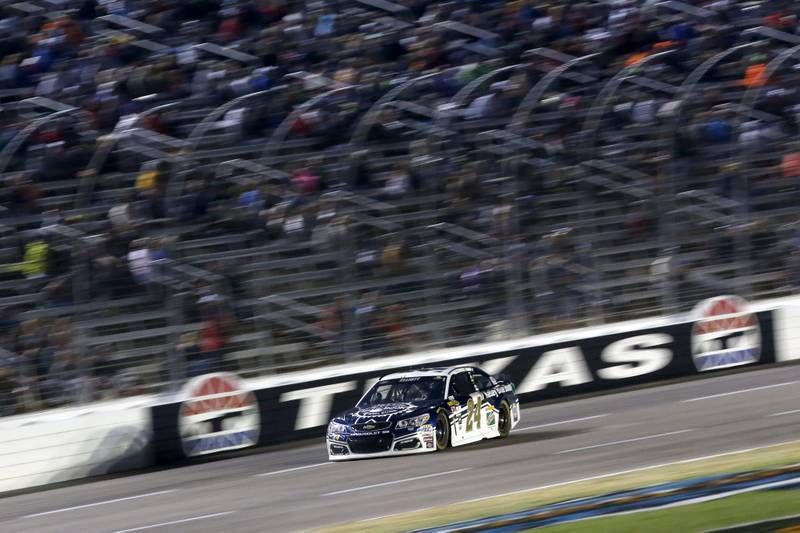 Alex Bowman rounded out the organization’s night at Texas, finishing 13th. The next event on the NASCAR Sprint Cup Series schedule will be Sunday, Nov. 13 at Phoenix International Raceway. The event will be broadcast live on NBC at 2:30 p.m. ET. Also, be sure to vote for Elliott as NASCAR’s Most Popular Driver. Votes may be cast here or on the NASCAR mobile app.